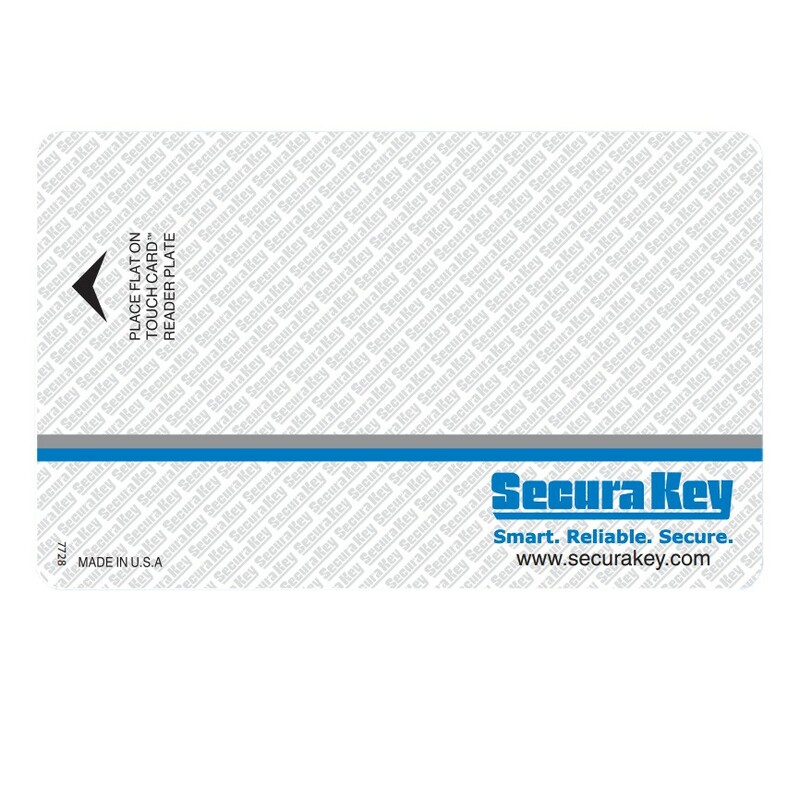 The SecuraKey SKC-08 cards contain a barium ferrite insert which is encoded by magnetizing spots in a specific pattern with specific polarities. These cards are factory-encoded with your unique facility code and unique card ID numbers. Secure your facility with SecuraKey. These cards contain a Barium Ferrite insert, which is encoded by magnetizing spots in a specific pattern with specific polarities. Our most popular Barium Ferrite cards are those used with the 26SA and the 28SA-PLUS TouchCard™ access control units. These cards are factory-encoded with a facility (site) code and a unique card ID number. When re-ordering these cards it is necessary to specify the existing facility code and to provide the starting card number (generally one number higher than the highest existing card). Dual Bond Cards: SKC-03-6 or SKC-06-6 "IDA" cards have a clear plastic overlay flap with a strong adhesive for making self-laminated ID cards. Direct Image: Order SKC-06-2 cards with Art File 3357 (Blue) or SKC-03-2 cards with Art File 2112 (Black). The preprinting is limited to the top-front face of the card and leaves ample space for a photo, etc. Card printer must be capable of printing cards with 0.044" thickness. 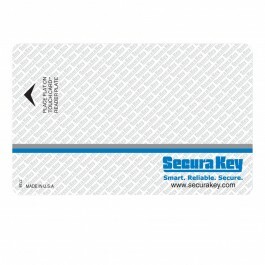 Secura Key can pre-print Barium Ferrite cards with custom graphics. One-time tooling charges (per color, per side) are incurred for initial setup. Printing charges (per color, per side) are incurred for each run. There is a 250 card minimum order. Unless otherwise specified, Barium Ferrite cards will be printed with a blue Secura Key logo: "-06" cards with Art File 3356 and “-03” cards will be printed with Art File 2443. 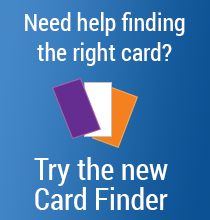 See Card Ordering Guide for further information (page 4). Standard printing options are available at no extra charge. Unless otherwise specified, the facility code and card number will be laser engraved on bottom edge of the back of the card. The SKL-03P insert reader uses SKC-03 cards. These cards have a facility code that is common to all of the cards at a particular site. The cards do NOT have individual ID numbers, but may be ordered with sequential numbering to aid the customer in card accounting. All ID and artwork options available with the SKC-06 cards are also available with SKC-03 cards.